People from all over the world and from all sorts of fandoms love to cosplay. It’s becoming more and more of a popular activity and not a come and go fad. The best thing about cosplay is gives you the gateway to becoming your favorite character. May it be from Marvel, League of Legends, or your favorite movie. The best cosplayers not only dress the part, but act it. A lot of time goes into making the outfits and for others even more time goes into developing their accents and personality. Become one with your character. Look like the Teemo, sound like the Teemo, be the Teemo! I’ve looked through many cosplay images and have chosen the people I think do a great job at it! Here’s some of my favorites. 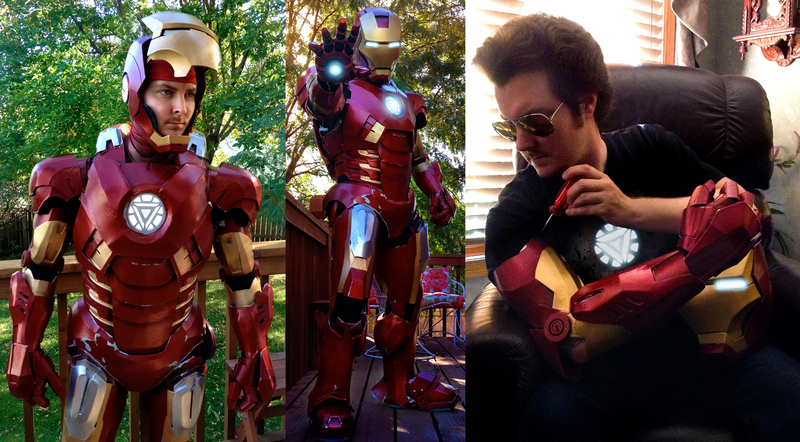 I love to see these homemade Iron Man suits. The countless hours it must take to put this together must be staggering. You not only need to be artistic to make something like this, but also mechanically inclined. Yet another fan favorite of so many people. 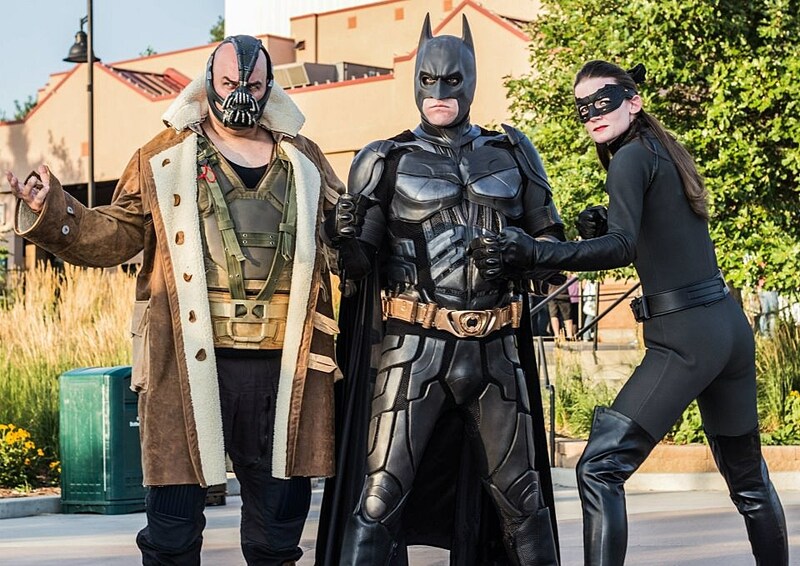 The Batman cosplay is another iconic suit that takes an amazing amount of effort to put together. As you can see from the image above it’s fun running into people within your fandom. Going dressed up as Batman and coming across the Joker causes for some interesting displays of acting. Batman couldn’t just let the Joker walk by without saying something, right? If you’re looking to cosplay, but don’t want to spend hours and hours creating an outfit there are alternatives. There’s a lot of great Cosplay outfits on Amazon and some other sites like Hello Cosplay. There’s literally an outfit for any character you need. The best part you don’t have to make it yourself! I do recommend however adding as many touch ups to polish your outfit. Accessories for your character will really complete the outfit and make you stand out from the crowd. What if you don’t have the money? Well there’s always the possibility of going in a budget outfit. Don’t be ashamed either because people do this all the time and often on purpose. They’ll make the worst yet comedic outfit for a character they can while still striking a resemblance. One of my favorites is this beauty right here. While he’s also the first search result on Google images for my term he was also the best! It doesn’t take much to have fun at these events and this guy is proof of that! Now that we’ve covered several topics on Cosplay it’s time for you to get out there! If you want to dive into this community and have fun at these conventions just let go. Let go of anything holding you back and just have fun. Plus there’s eye candy there, right?